Only Sept 16 can qualify as National Day, as Malaysia did not exist on Aug 31, says Sarawak 4 Sarawakians. 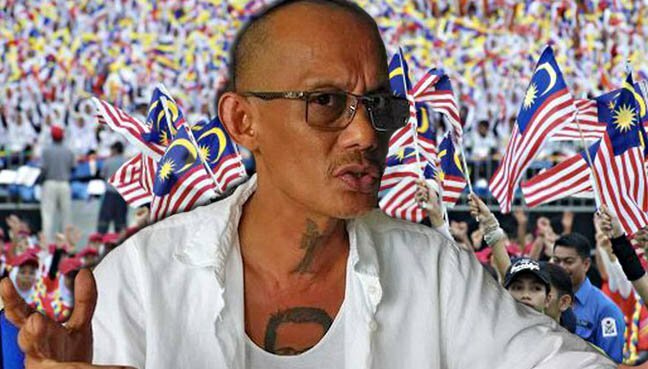 KUCHING: Sarawak 4 Sarawakians (S4S) wants to know why Malaya’s Merdeka continues to be portrayed as the primary celebration even in Sarawak. It cautioned against passing off Malaya’s Merdeka Day on Aug 31 as National Day for Malaysia. “Only Sept 16 can qualify as National Day. Malaysia did not exist on Aug 31,” its chairman, Peter John Jaban, said. S4S wants an end to the misinformation on Aug 31 and its place in history. Jaban said: “There must be greater prominence nationwide on Sept 16 or 916. Ever since Sept 16 was declared a public holiday after nearly five decades had passed, the centre of celebrations had always alternated between Sabah and Sarawak, noted Jaban. He hastened to add, however, that the people of Sabah and Sarawak would be happy to celebrate Malaya’s Merdeka. In return, he called for the people on the other side of the South China Sea to celebrate Sarawak’s Independence Day on July 22 and Sabah’s Independence Day on Aug 31. “They should also agree to host Malaysia Day, 916, in rotation with the two Borneo nations,” said Jaban.